Today’s guest is one of my most favorite people in this world, Vince Clark (AKA Edgar Vincent Clark.) Vince and I share the same wavelength on so many different dysphagia related topics. 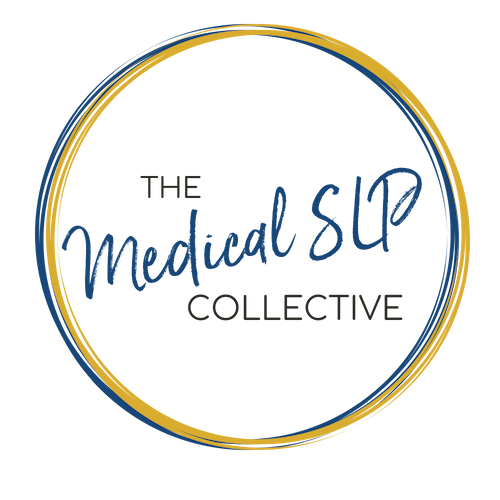 One thing we are both so passionate about is access to instrumentation, and not just access, but encouraging all SLPs to understand the financials behind what we do, so that they can appropriately advocate for services for their patients. Vince is someone that I think all SLPs who are treating dysphagia should aspire to be. First and foremost, patient care, and doing right by the patient is paramount in his practice. Second, he understands the financials behind everything we do in diagnostics, treatment, as well as end of life care and knows where the research and policies are all located so that he is able to educate any DOR or administrator that may attempt to deny access to equipment or therapy materials. Vince is currently the Director of Dysphagia Diagnostics for Integra Rehab which is part of a much larger non-profit organization called Community Health Services that provides services to thousands of patients throughout the state of Georgia. Vince currently is in charge of their mobile FEES program, so if there is anyone in the state of Georgia that is interested in having mobile FEES service their facility, get in contact with him, as they do contract with outside facilities. In this episode, we discuss the cost of instrumental assessments, and how they are not only a cost savings, but can be revenue generating, and also the financials associated with therapy materials, as well as where to locate all of the regulations.